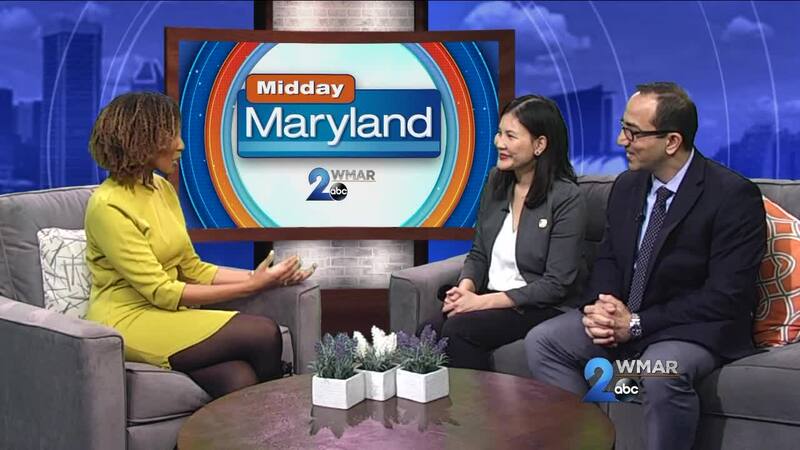 The MedStar Good Samaritan Center For Successful Aging has partnered with the Baltimore City Department of Health for their TIPS Program, a community based telehealth initiative for seniors. The TIPS program helps seniors manage their chronic diseases proactively, and cuts down on expensive and sometimes unnecessary ER visits. Seniors can visit the Zeta Center For Healthy and Active Aging to speak with a representative and have their vitals taken. This information is then shared with MedStar nurses, who will monitor the results and intervene as needed. TIPS is a no cost program available to all seniors. To learn more, click here.